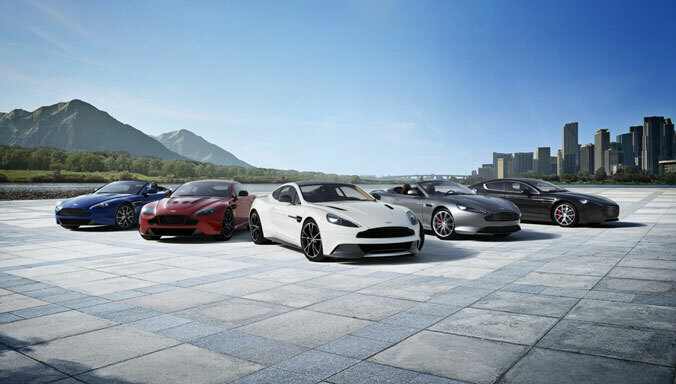 Aston Martin is today celebrating 70 years of its world-famous DB bloodline, as the luxury British marque unveiled its latest DB family of sportscars for the first time at the 2018 Beijing Motor Show – the V12 and V8-powered DB11 coupe and DB11 Volante. Luxury British sports car maker Aston Martin Lagonda arrives at the world-renowned Beijing International Automotive Exhibition with an exceptional line-up of new models reinforcing the brand’s commitment to the Chinese market. 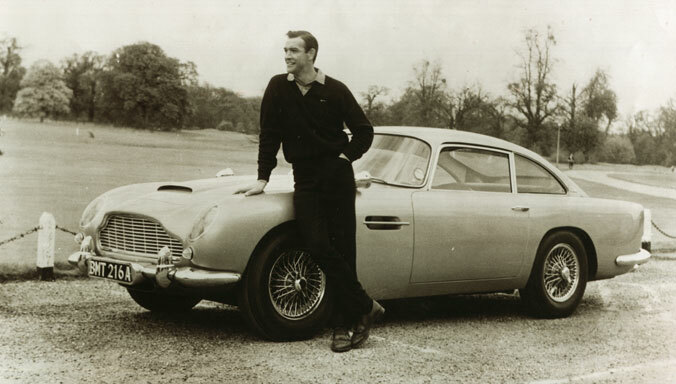 Aston Martin has today announced the re-birth of an iconic name. 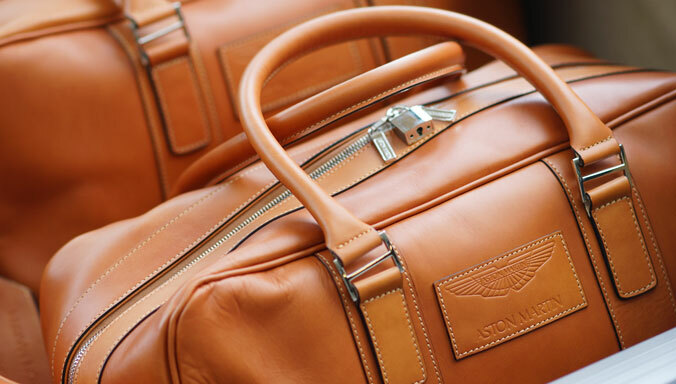 A distinctive moniker, set to be proudly worn once again by the British marque’s flagship Super GT. Aston Martin is proud to present Lagonda Vision Concept, marking the beginning of a new range of state of the art, emission-free luxury vehicles. 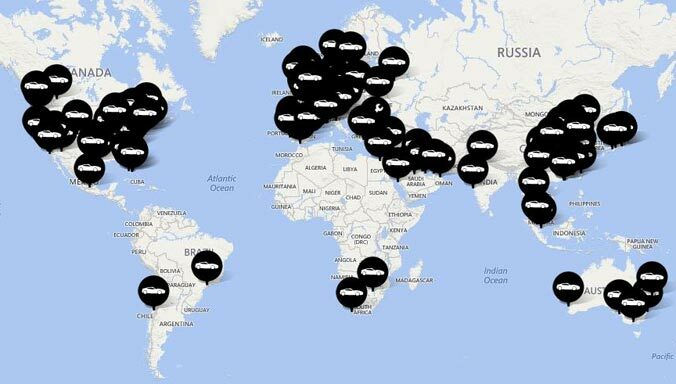 Production is planned to start in 2021. 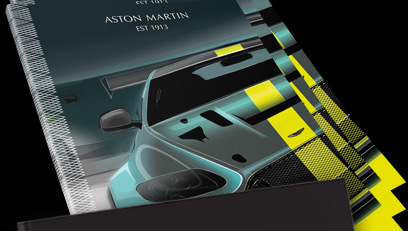 Aston Martin has played the ultimate Top Trumps card at the 88th Geneva International Motor Show with the world debut of the Aston Martin Valkyrie AMR Pro - the sensational track-only evolution of the marque’s spectacular hypercar. 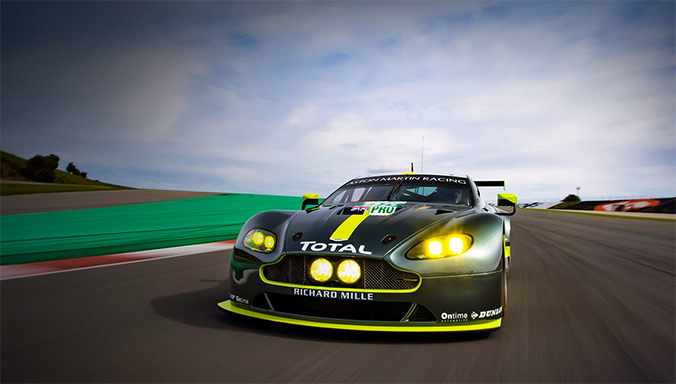 Luxury British brand Aston Martin today announced that Swiss luxury watch company TAG Heuer will become its official watch partner, bringing together two of the most iconic luxury brands in motor racing. 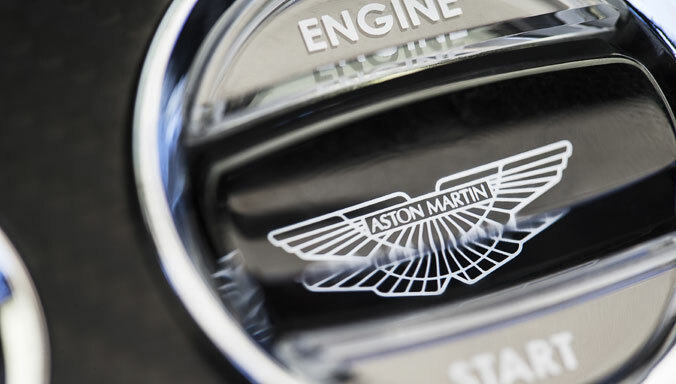 Aston Martin has been revealed as the world’s fastest-growing automotive brand of 2018 by Brand Finance, the leading independent business valuation and strategy consultancy. 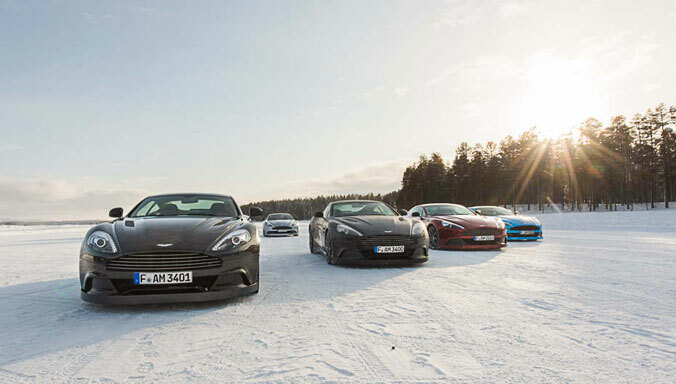 Aston Martin Holdings (UK) Ltd, the designer and manufacturer of luxury handcrafted sports cars, today reported a record full-year financial performance driven by continued strong demand for the DB11 and special models. Aston Martin marks the 88th Geneva International Motor Show with an all-new show stand and location fit for the marque’s biggest-ever presence at the opening event of the European automotive show calendar. 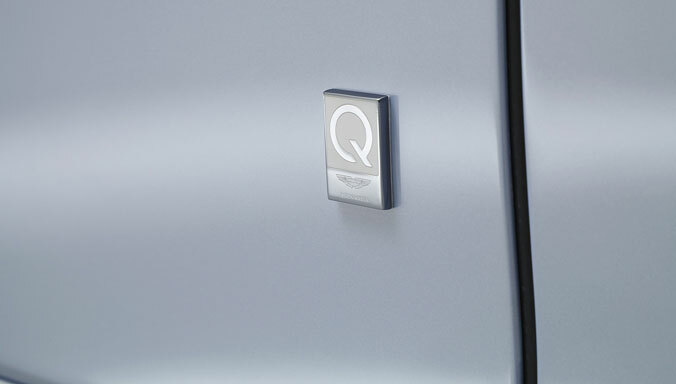 Aston Martin and Waldorf Astoria Beverly Hills announced today that guests who book the new “Live Aston Martin” suite package before March 31 will receive exclusive access to drive an Aston Martin through the streets of Beverly Hills. 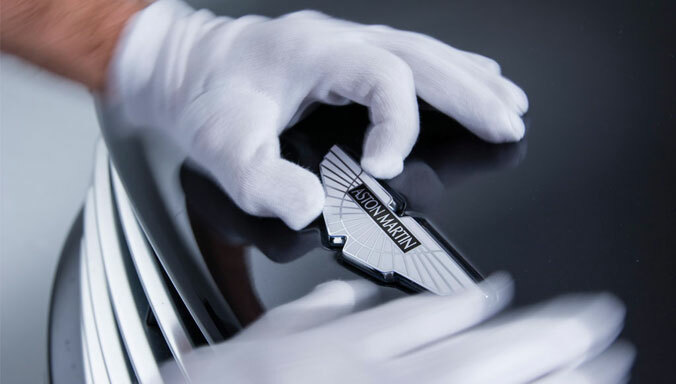 Aston Martin, the British luxury carmaker, today revealed it would be investing in a new design and innovation partnership with The College of Design and Innovation, Tongji University in Shanghai, one of the world’s leading universities for the study of design and innovation. A brand new flagship Aston Martin dealership will launch in Wuhan, China later this year. Aston Martin today revealed the initial offering of ‘Art of Living by Aston Martin’ experiences for 2018. 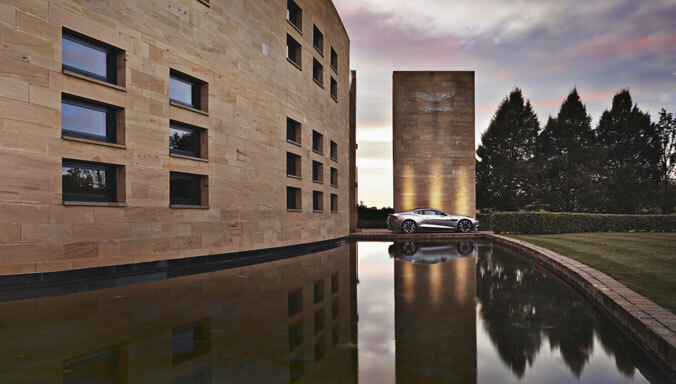 These exclusive experiences will offer unparalleled access to guests who would like to live life the Aston Martin way.